OLD PARKED CARS. 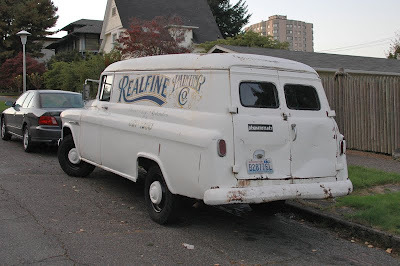 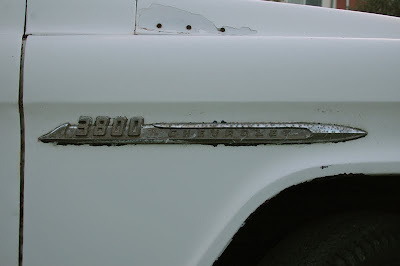 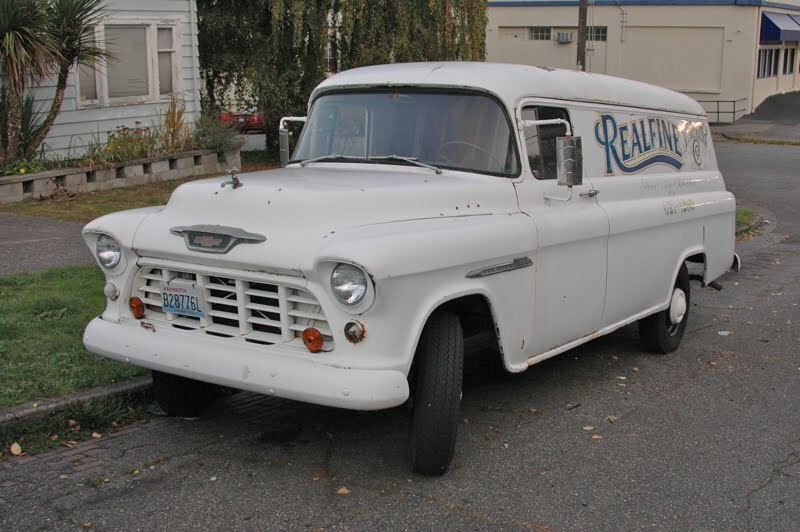 : 1955 Chevy Suburban Panel Van. 1955 Chevy Suburban Panel Van. great profile shot. 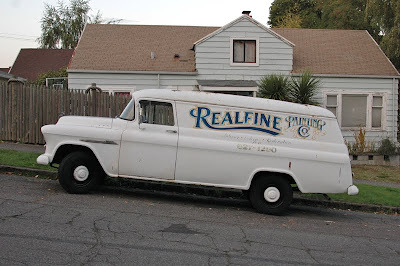 the white hubcaps on black wheels is striking, in an all-over primer kind of way.